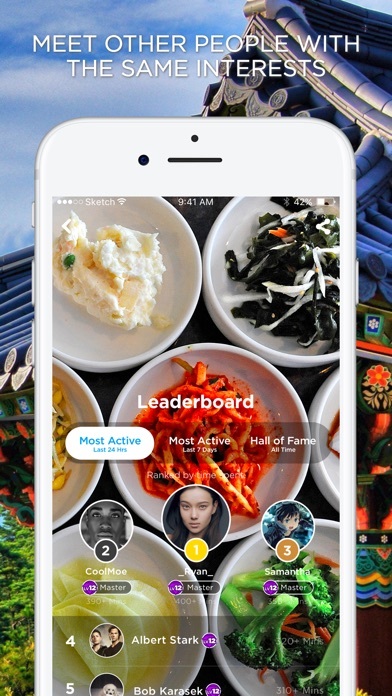 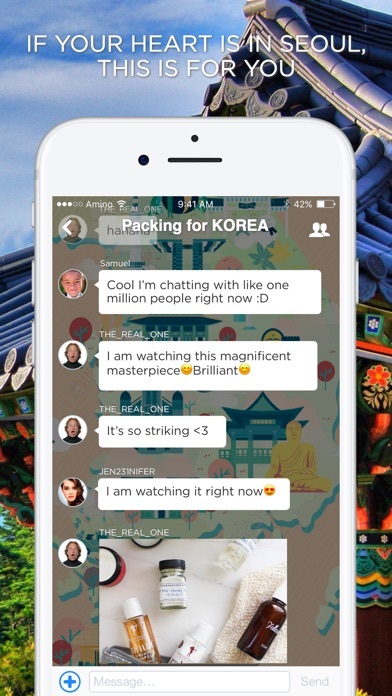 Fans of Korean culture can share their love and passion for K-style, idols, food, language, and more! 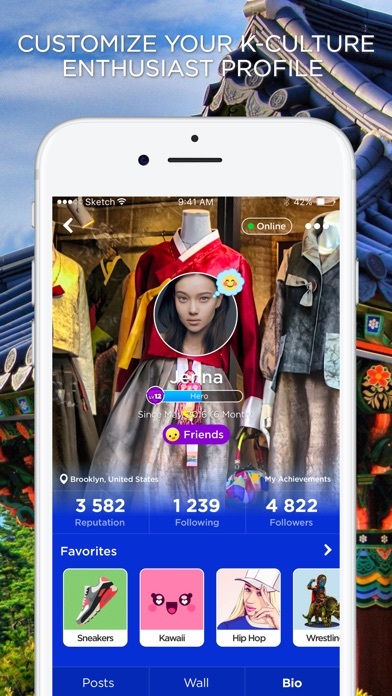 -JOIN international fans who appreciate the culture, music, style and artistry of Korean life! 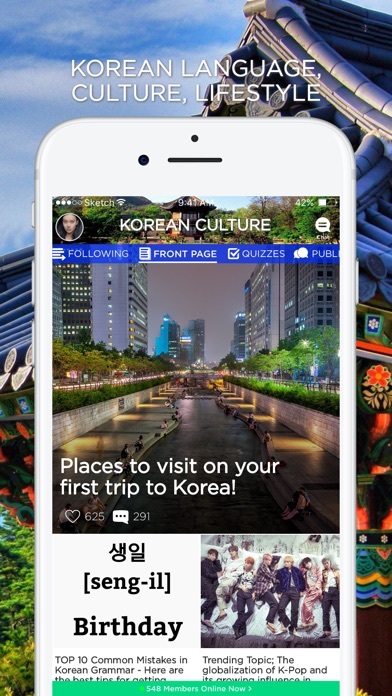 -PARTICIPATE in quizzes and polls on all things K-Culture!